JimJams hazelnut chocolate spread – it’s like that ‘other’ chocolate hazelnut spread but has way less sugar and is gluten-free. Still quite high in fat, but less sugar which is the enemy nowadays! It tastes almost as good as that ‘other’ chocolate hazelnut spread and is luverly eaten on toast, baked in some pastry or just from the jar with a spoon! Retails at around £2.79 for a 350 gram jar and can be purchased from Holland and Barrett, Dobbies Garden Centres, Ocado and more. 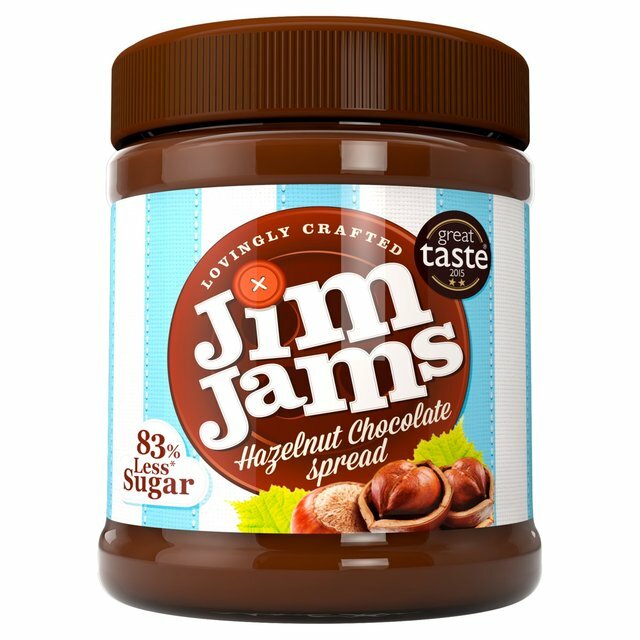 JimJams also sell healthier jams, with high fruit content, marmalades and chocolate spreads which are all that bit more virtuous. 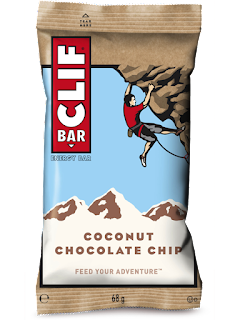 Clif Bars – I do like energy packed Clif Bars. I sometimes have one in my Boots meal deal on a Monday (I get it for £1 along with a sarnie and a drink, so why not?). The peanut butter one I usually get is really good. So when I was sent the coconut chocolate chip variety I was overjoyed that it tasted even better than the PB one. The bars are big, substantial slabs and keep you fuelled and feeling full! Full of protein and fibre, I really recommend these. 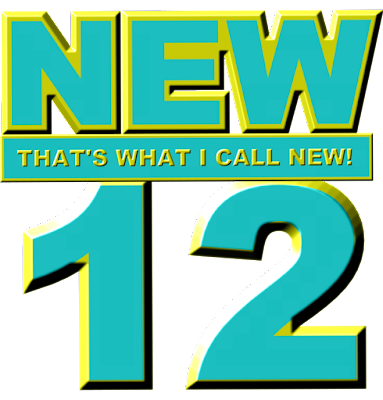 Around £1.79 a bar from loads of retailers including Holland and Barrett. Any excuse for some booze and I grab it with both hands. So when I was asked if I’d like to try Cranes cranberry cider – purportedly the first cranberry ‘cider’ in the world, my hands grabbed the keyboard and responded ‘Yes Please’! I was actually sent three varieties of Cranes cranberry cider. The original cranberry one, strawberry and kiwi and raspberry and pomegranate. They were all good – lovely with some ice in a glass on a sunny day. Very refreshing and all flavours were juicier than you would expect from the tart wee berries. Retails at around £24 for a dozen bottles. ‘Nuts in Ya Mouth’ contacted me and offered me nuts in my mouth and cereal. They are a nut roastery based in stratford Upon Avon. I was sent little pots of their flavoured nuts such as cashews and almonds in flavours like sour cream and onion, chilli and Mexican spice. Delicious with the cider (see above). They also offered me a bag of cereal in flavours such as raw granola coconut crunch and cocoa crunch. I opted for coconut variety and had some one morning for breakfast. Sadly this wasn’t for me. As much as I do enjoy healthier cereals, this one tasted a bit too much like eating nuts and seeds for me and although the coconut came through, I really didn’t enjoy it sadly. Perhaps that’s just me! Check out Nuts in Ya Mouth website for full details of their range. Tempting my savoury buds was ‘I Sea’ Pasta. This is actually tagliatelle made from seaweed. When this was mentioned to me I gladly opted to give this a try. I love seaweed strips as a snack and often buy them from the Chinese supermarket. They are a healthy snack and I love the taste of the sea. The seaweed pasta was equally as good. I soaked mine in cold water and they softened up nicely. I tossed them with a bit of butter, and I know most folk don’t like ‘fishy’ foods and cheese together, but a shaving of parmesan over the top - I was in heaven! A great, healthy meal option, the pasta would also be good tossed with some cooked veggies. 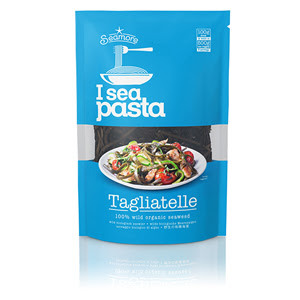 I Sea Pasta can be obtained from SeamoreFood and the 100 gram pack I received yields 500 grams once made. This retails at €4.95 a pack. 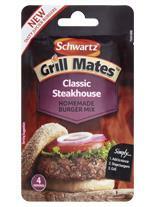 Lastly Schwartz contacted me and asked if I’d like to try their Grill Mates Homemade Burger mix. I was sent a couple of varieties to try – classic Steakhouse and American Smokehouse. This is a pouch of sauce which you mix with some mince. You then shape this into burgers ready to cook. I actually made mine into meatballs and baked them in the oven. You can also make them into koftas as the pack suggests. 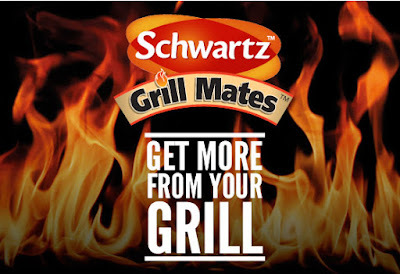 This is a great way to impart more flavour in your meat and have burgers or whatever shape of meat you like cooked up in no time at all with loads of taste. The packs retail at around £1.49 and can be purchased from most supermarkets. A great tasty round up I’m sure you will agree!! It was Charlene, not unpleasant at all! Love this saucy innuendo-laden round up! Or is it just the way I'm ready it...? Great list! 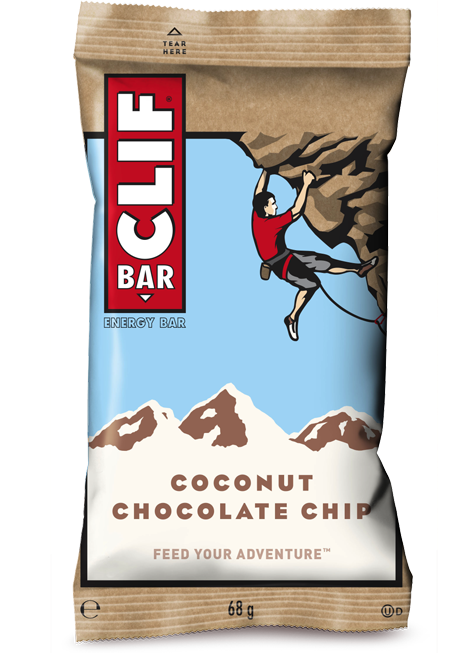 I love those Clif Bars, such a tasty snack. Cranberry cider very intresting :) With pleasure would try, I think the taste of sweet and sour, that I love!